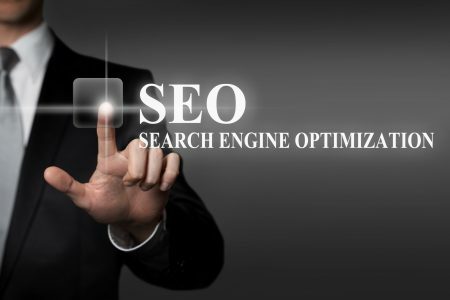 There’s no better way than search engine optimization. 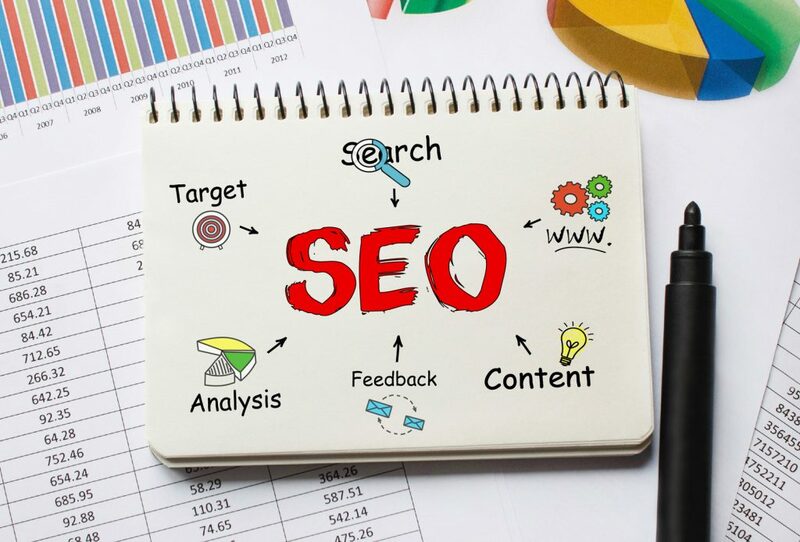 There are countless benefits to implementing good SEO – especially for businesses looking to cater to their local area. There’s no denying that local searches lead to transactions. In fact, local searches lead 50% of mobile visitors to visit stores within one day. So how does your business reach out to a specific area with SEO? 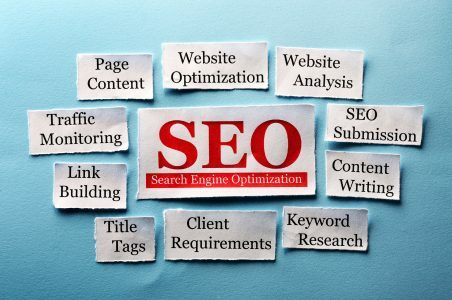 It might seem complicated, but hold off before hiring an expensive SEO consultant. There are several SEO strategies you can use to increase web traffic from your local area to your business. Find out in this do it yourself SEO guide. Many businesses rush into SEO projects and miss a crucial first step: tracking their organic traffic. In order to have successful SEO, you need to first understand your website’s organic traffic. Only then can you set goals and implement effective change. Do it yourself SEO starts with tracking your traffic. An easy way to track your traffic is to install Google Analytics tracking code on your site. 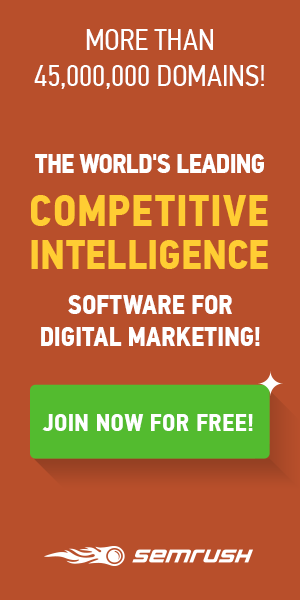 This free tool allows you to analyze your organic traffic. You can get an in-depth look and see which days and times are bringing you the most traffic. This tool can also give you a broad look at your overall traffic so you know how your site stacks up. Sign up for a Google Analytics account and make sure to include the tracking ID and code on your website. For best results, monitor your traffic for at least two months before making any changes. Now that you’ve tracked your traffic, it’s time to take steps to improve it. The best way to attract local traffic is to have great content on your website. On-page optimization is the process of making sure the content on your page is attracting your target audience. You can check your website’s landing pages, blog posts, and images to make sure they are optimized for search engines. Good practices include adding meta descriptions, keyword tags, internal links, and multiple images. Take a look at the VoiceOnyx website to get an idea of what your page should look like. You can also conduct an SEO audit to get a greater understanding of your on-page ranking factors. To attract your customers, you need to understand how they’re searching. Fortunately, you can do that by conducting keyword research. Google AdWords Keyword Tool lets you know how users are behaving when they’re searching for sites like yours. It lets you type in words that relate to your business. You will then get a list of words with high search volume that you can weave into your content. It’s important not to get complacent with your keyword research. For best results, you should be consistently adding and removing keywords based on their success. SEO isn’t easy, but that doesn’t mean you can’t try it on your own. Give those tips a try and analyze your results. Local traffic is earned – not won. These tips will put you on the right track to getting the right traffic from your local area. Are you working on your websites SEO? We can help. Check out all our SEO tutorial to get started today.